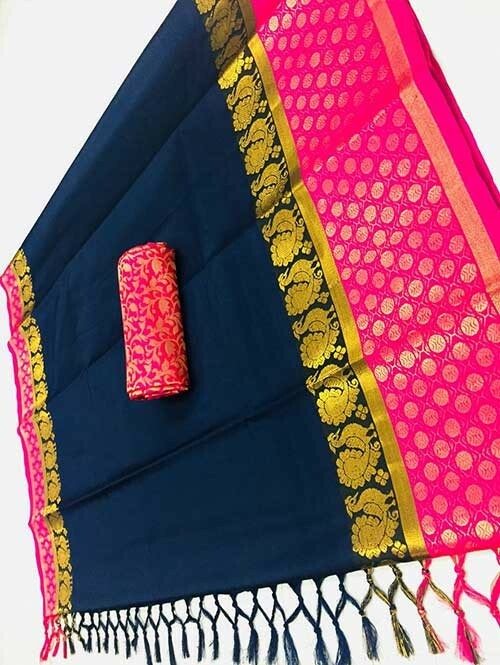 this Beautiful coloured cotton Silk material saree for Indian Women. 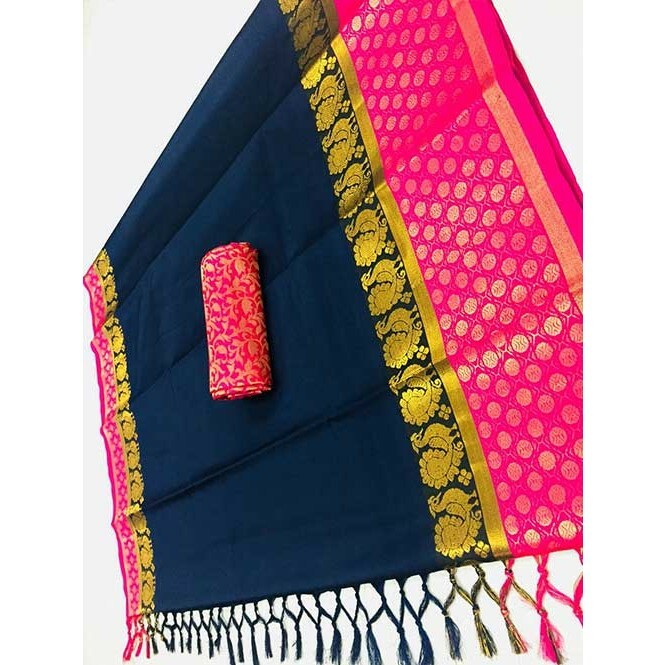 as per the latest trends to keep you in with high fashion and with your wedding occasion, it will keep you comfortable all day long. Stitch its Blouse as per your size and be the center of attention.